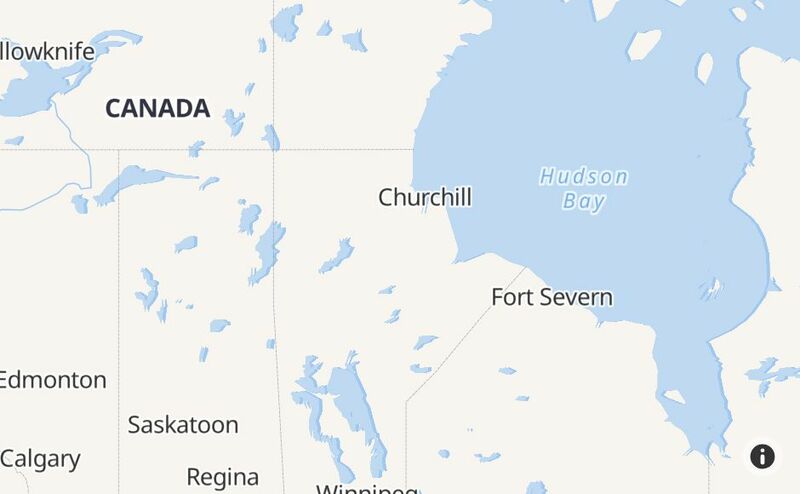 @nspowerinc no tweet about outage in L'Ardoise/St Peters/Fourch/Big Pond in Cape Breton? @nspowerinc is there any power outages in Beaverbank? I can’t view the map. @nspowerinc power is out at Sobeys Tantallon. Your outage map is broken and your telephone reporting system is crap. The @nspowerinc outage map is currently having an outage - no estimated restoration time. Also, my power is out. Hey @nspowerinc, I can't log in to my account because of an SSL error. There are almost no power outages. What’s wrong @nspowerinc? How the F&[email protected] is this possible?!?! @nspowerinc it’s literally 1 hr into light snowfall. Hike the rates again! @nspowerinc Bradford Place. Bedford. No power. Only outage in NS. Please come and fix the fuse. #noservice #nspoweroutage We need service. Seriously @nspowerinc WTH is up with the power outage in Truro?!?
. 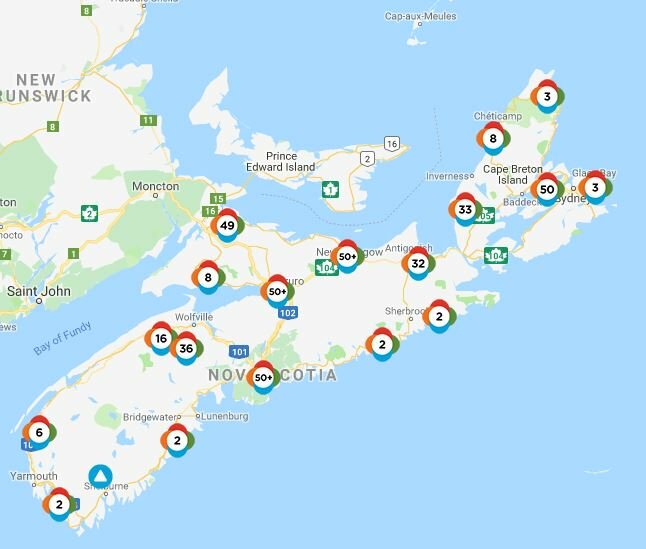 @nspowerinc is currently reporting 570 outages affecting 240,285 customers across Nova Scotia. @nspowerinc Is something wrong with your website? I had problem getting on last night, and now again this morning. It's just not loading.
.@nspowerinc is reporting 21 outages affecting roughly 389 customers across Nova Scotia.